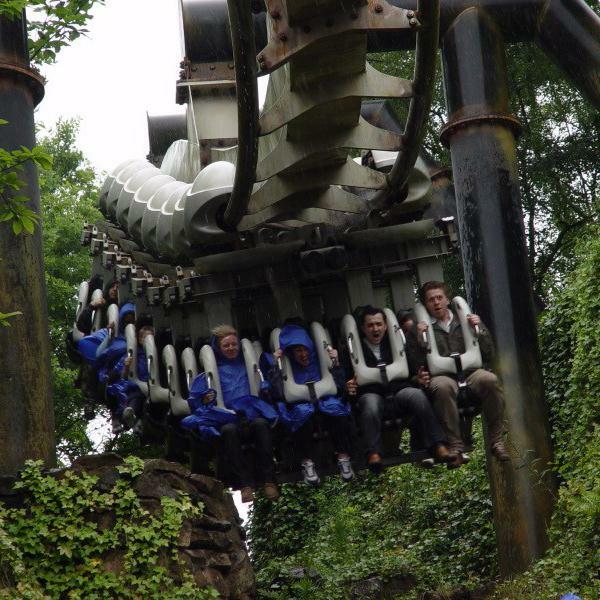 From gripping white knuckle rides to soothing Spa treatments, there's something for everyone at the Alton Towers Resort. 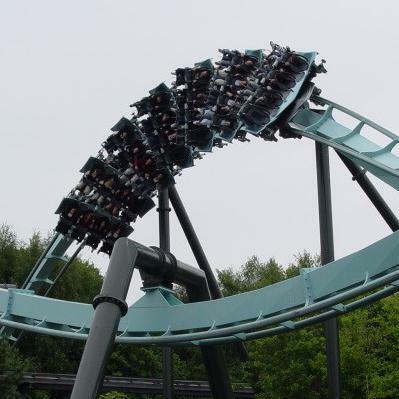 Alton Towers is a theme park offering entertainment for all the family. The variety of entertainment is enormous, from thrill rides like Nemesis, standard Rollercoasters, Ice Shows and Concerts, Log Flume, Storybook Land and not forgetting the Monorail, on which you can see most of the grounds from up high. 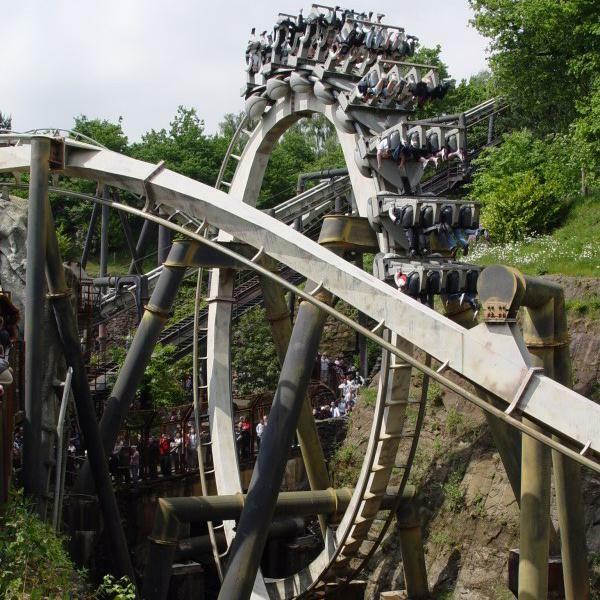 Alton Towers is a playground for the children and adults who haven't grown up yet and is highly recommended for all the family. 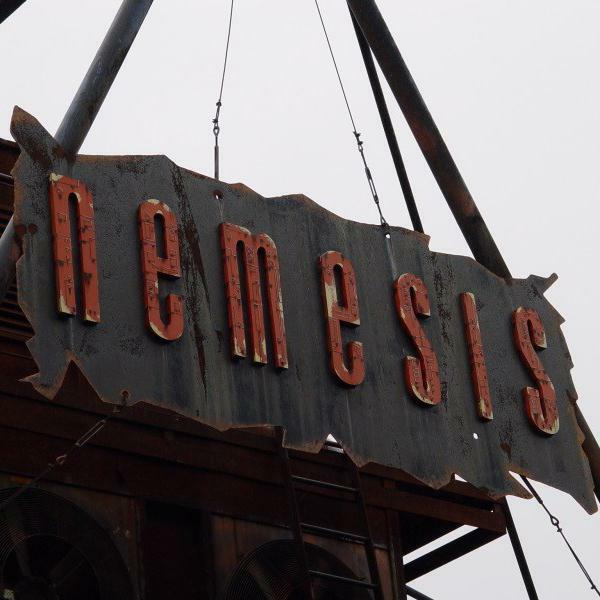 Have some of the biggest thrills of your life, go to Alton Towers once and you will go back for another go on rides such as the Nemesis. 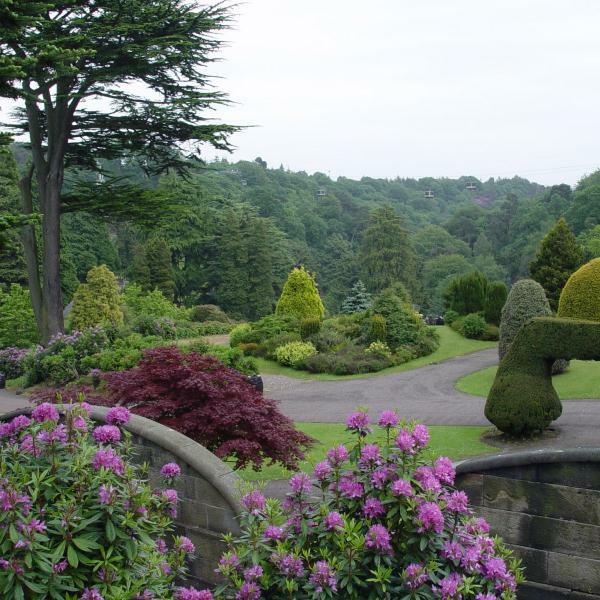 If you are interested in gardening then there are some stunning gardens, lakes and fountains at Alton Towers as well as the rides.